Abbott will instead give away a $250 gift certificate. Abbott, a Republican who’s running for a second term as governor, announced after Friday’s shooting that he will begin convening roundtable discussions this week with stakeholders to discuss gun safety at Texas schools. 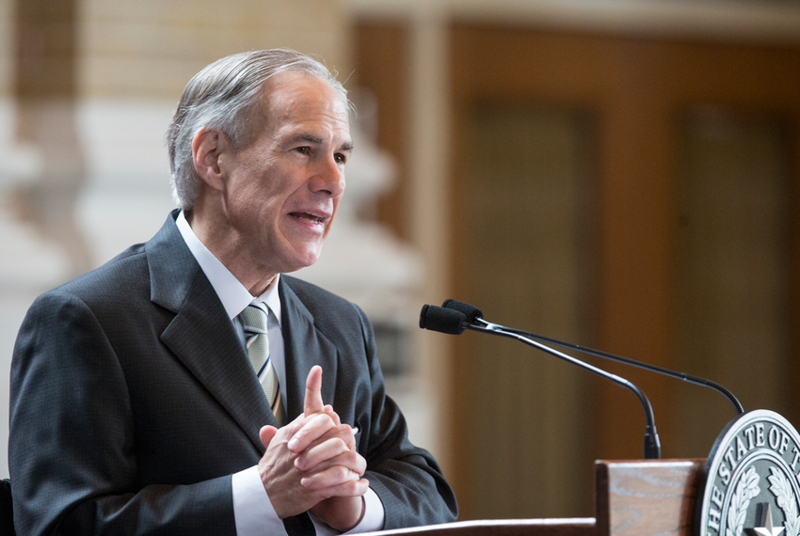 Abbott also mentioned then he had several new proposals for the state’s gun laws in the works.